Madness from Federal Reserve and stocks: This is today's capitalism? 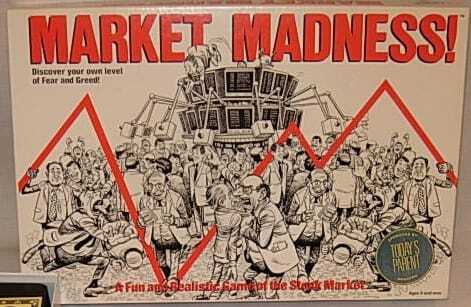 Home » The past week in Market Madness: THIS is what passes for capitalism these days? Friday’s disappointing jobs report – which yet again fell short of expectations and had unemployment remaining stagnant at 6.7% – adds more fuel to the market’s angst as it continues to lose patience with the so-called recovery. The Dow tumbled three digits on the underwhelming news, which suggests that it has now moved past the phase of merely being disappointed to being outright spooked. Meanwhile, evidence that the entire market is a bubble about to burst has never been more convincing. In the aptly named blog “Juggling Dynamite”, Danielle Park shares a terrifying graph that illustrates the alarming rate of margin debt leveraged in the stock market these days, and compares it to the build-ups of 2000 and 2007. The point can’t be clearer: The market really is one giant pyramid of debt perched on a house of cards that is bailouts and cheap money. And once it begins to tumble, the fallout for anyone exposed to stocks could be brutal – like nothing we’ve seen before. Not only are there ever-increasing signs that the market a dangerous place to be, but another interesting article that caught our eye points out one ways (among others) that it is duplicitous as well. In his new book on the world of high-frequency trading, Michael Lewis illustrates how high-frequency traders are able, in a split second, to use sophisticated computer algorithms to get your buy order, buy the stocks for themselves and then sell them back to you at an inflated price. It only works out to a few pennies each trade, so most people don’t notice and would hardly think it worthwhile to complain, but in total this practice skims millions of dollars out of the market. So for the big hedge funds and big traders out there, it has a massive impact on business. Lewis discusses how the name of this game is the fastest possible connectivity to the exchanges than the other traders, who are all competing for the same few pennies per stock order. In the last 6 or 7 years, fiber optic and satellite connectivity in Manhattan around the exchanges has gone a little crazy. He cites one rooftop area, a mere four feet by four feet, which rents for $20,000 a month because it has the best satellite vantage point for high frequency trading. There are hundreds of millions of dollars at stake with this practice. It is amazing what passes for capitalism these days. 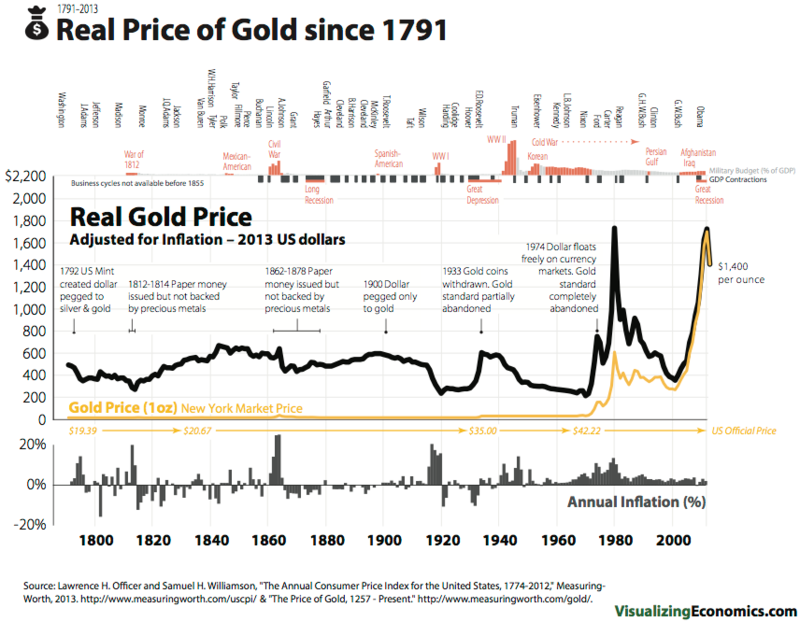 With so much uncertainty swirling, with so many unknowns, make sure your nest egg is sheltered from the madness with one asset that has been a trusted store of wealth for thousands of years: gold. When you’re ready to get started, give us a call at (800)355-2116 or simply request a Birch Gold™ Investment Kit here.